So pretty! The tassel is amazing! 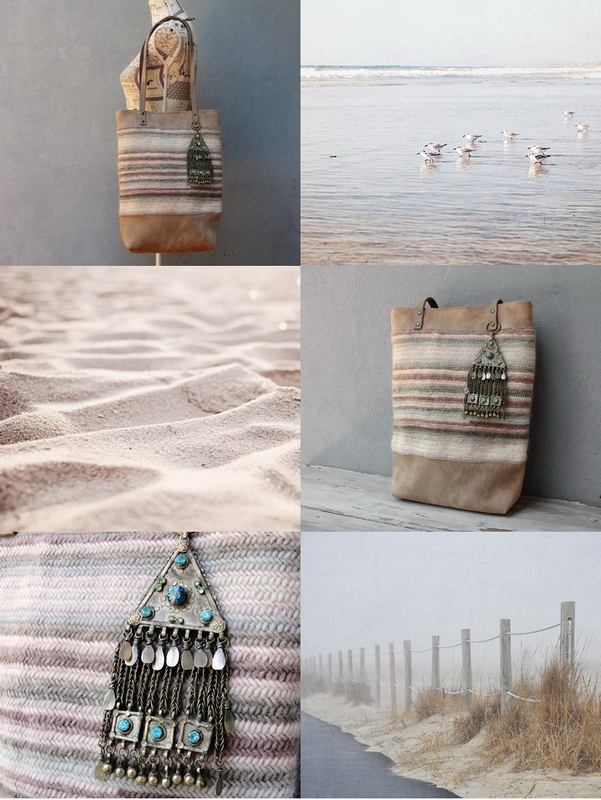 Your photos create a wonderful mood and your bag is so beautiful. Love the feel of this collection!